Total War: Rome II will be out everywhere on September 3rd. Total War: Rome II will be out everywhere on September 3rd. 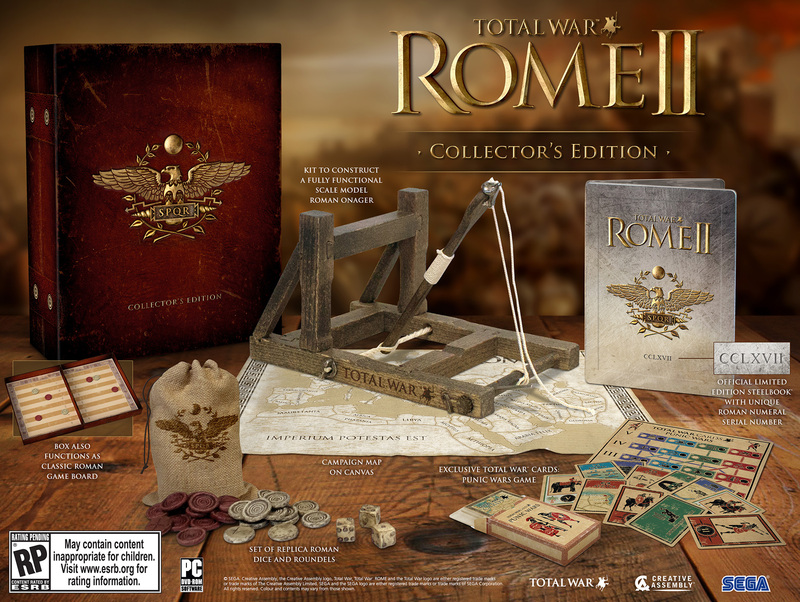 The collector's edition comes with a replica catapult! The first slice of DLC—which offers up the three additional factions of Epirus, Athens and Sparta—is free if you pre-order. So, render unto Caesar… this is madness, etc.